- Shaft Diameter 1/2" to 10.0"
Atlas Copco Seals, Seal Kits, Oil Seal, Shaft Seals Replacements By Azs, A2z Seals. In order to meet the various requirements of the customers, we are engaged in offering a wide assortment of Bitzer Shaft Seal. 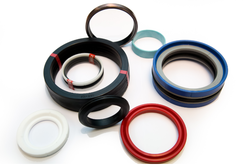 With rich industry experience and knowledge, we are providing an excellent quality range of PTFE Shaft Seals. 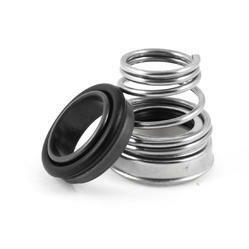 - These seals are often used in applications where traditional elastomer solutions would be unable to deliver the required level of performance. Matching up with the ever increasing requirements of the customers, our company is engaged in providing Industrial Shaft Seal.